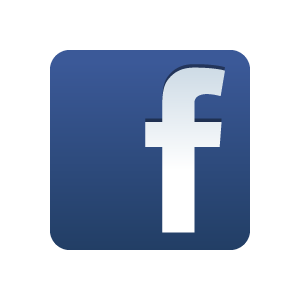 1 Rhizome. 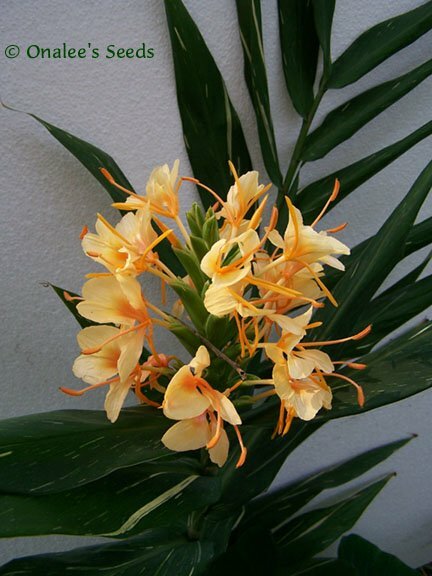 Dr. Moy ginger get 4' - 6' tall with the SUPER FRAGRANT, Orange-Yellow blooms on the top of the tall stems. The leaves are a deep green with ''paint splashes'' of white/cream making them a lovely addition to yourlandscape even before the flowers emerge in mid-summer. Plant these were you can enjoy the intoxicating fragrance, it is truly divine! 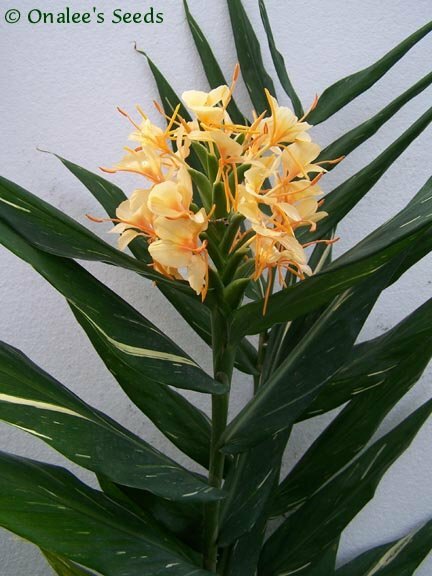 You are purchasing ONE Dr. Moy Hardy Ginger Rhizome (Hedychium) that is 4" to 6" long. These are not tissue cultures in a small pot, this is a growing rhizome that, if cared for properly, should bloom for you within a few months (depending on climate and care). 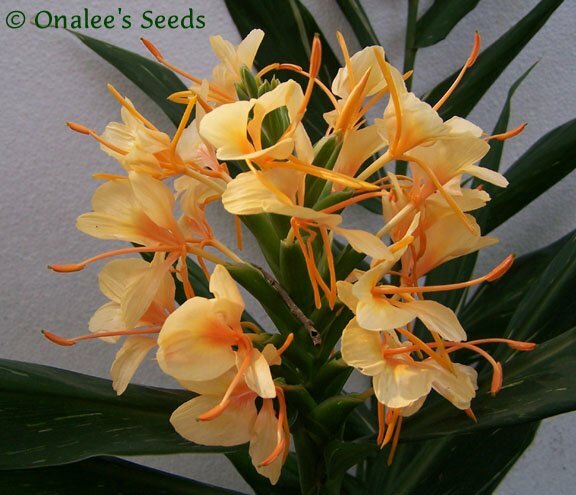 Dr. Moy ginger get 4" - 6" tall with the SUPER FRAGRANT, orange-yellow blooms on the top of the tall stems. The leaves are a deep green with 'paint splashes" of white/cream making them a lovely addition to your landscape even before the flowers emerge in mid-summer. Plant these where you can enjoy the intoxicating fragrance, it is truly divine! Grow this in the shade in hot zones (I grow it in the shade in zone 9 and it's done great), but can take part or full sun in cooler zones. These are hardy to USDA Zone 7b (to 5° F) dig and overwinter inside with other tender tubers in colder zones.? Mine grow in average, sandy, well-draining soil with average water, but this ginger is reported to also grow in slightly damper conditions.